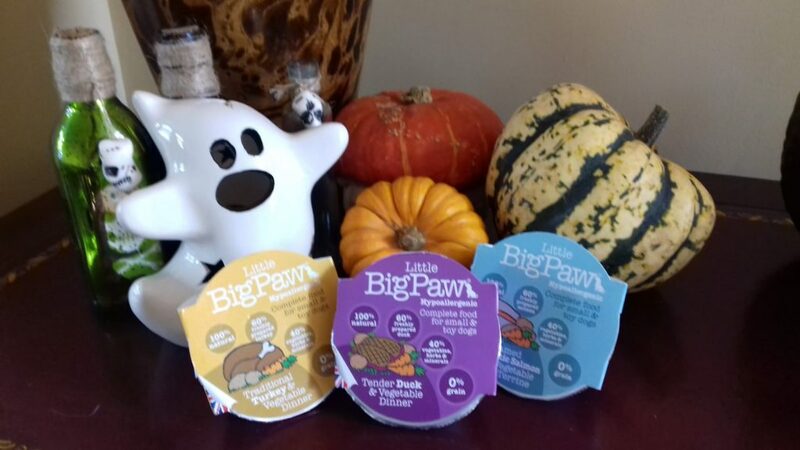 There’s something strange going on at Little BigPaw…. 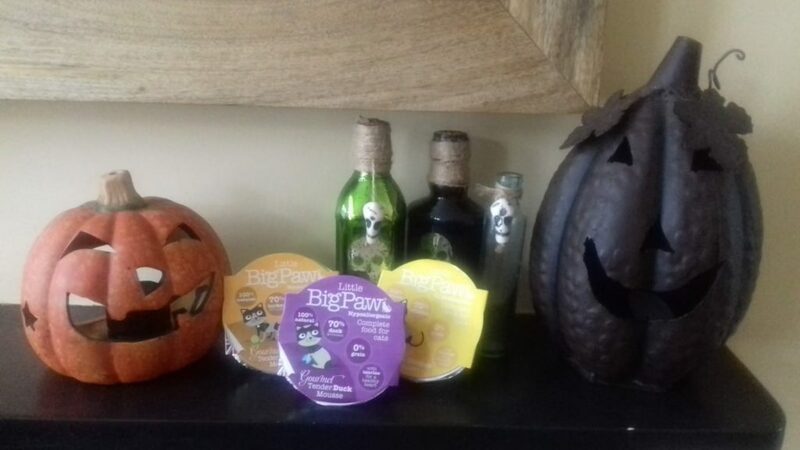 it’s all getting a little spooky ! 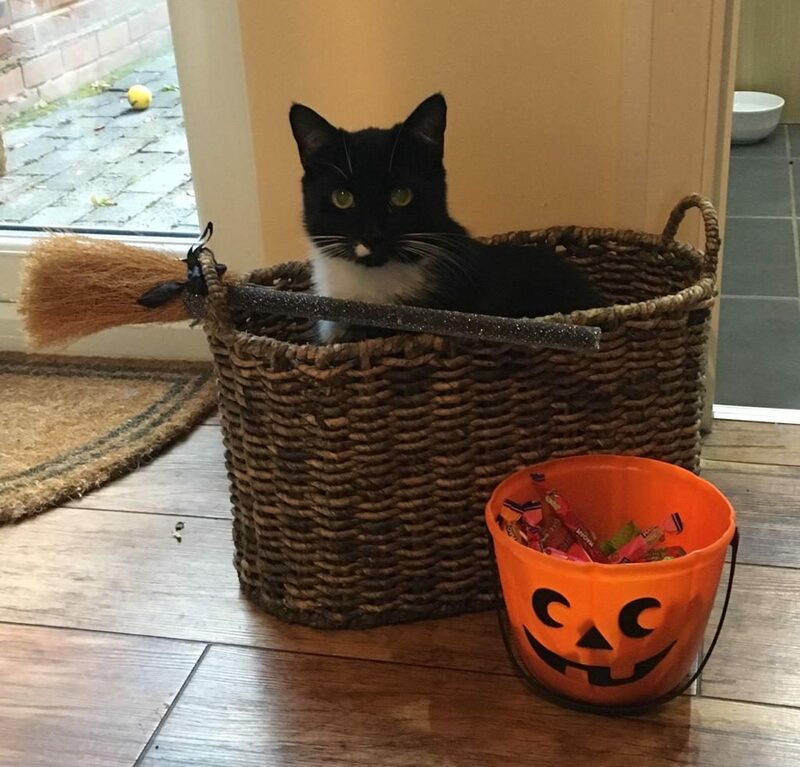 Here at Head Office we are gearing up for a scary Halloween and our pets are joining in. 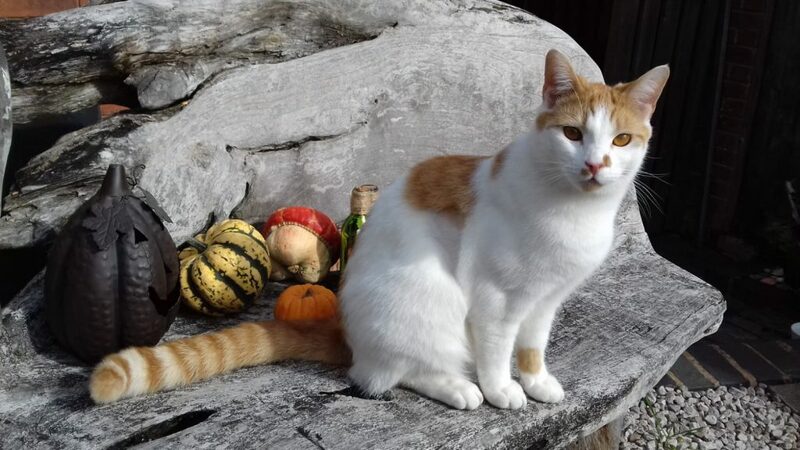 Monty one of the office cats is taking it very seriously, although he doing his “too cool to pose”expression we managed to capture him hanging out with the pumpkins ! 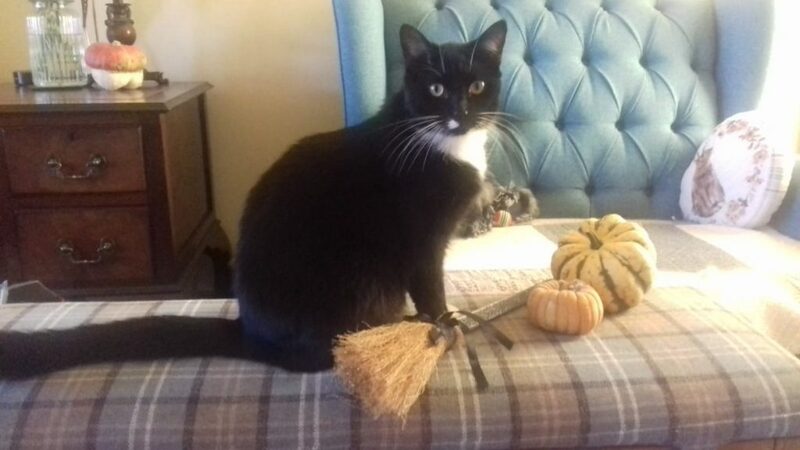 Jasper is loving the attention and can’t wait to jump on his broomstick. 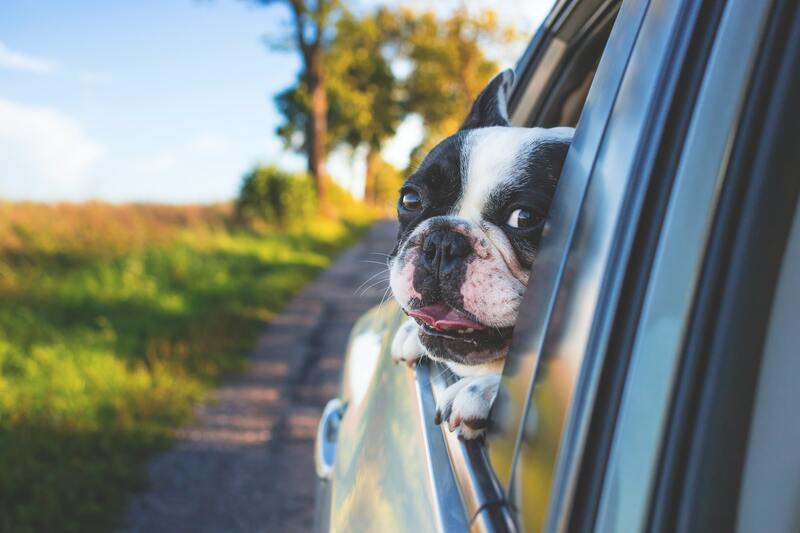 We would love to see what your pets get up to this Halloween, send pictures of your pets dressed up or posing for Halloween and we will add them to our Halloween Special on our Facebook Page. 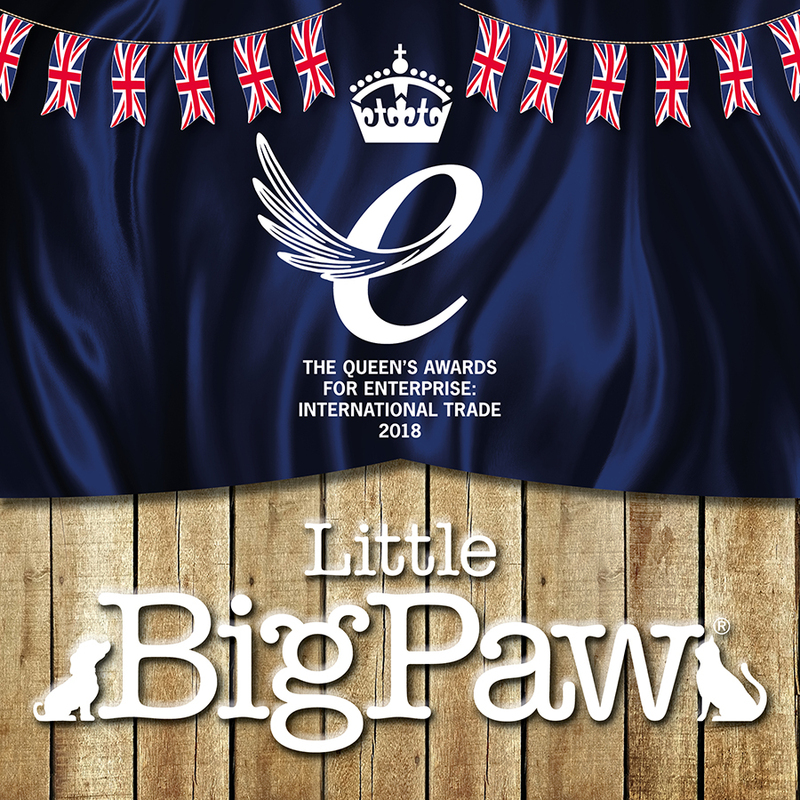 Send to : Bigtaste@littlebigpaw.co.uk tell us your pets name and we will do the rest !